When you’ve got an inquisitive little person that keeps you on your toes all day, organising a day out can become something of a military mission to ensure tantrums and tears are kept at bay. But with the summer holidays just around the corner, it will no doubt be a time when you want to escape the house and enjoy the sunshine as a family and what better way to plan a day out than with a simple picnic! Choosing where to have your picnic is going to be your top priority. Toddlers are like mini explorers, they love to touch and climb everything within their sight, so finding a place that they can do this in safety without you having to chase them around too much is going to be your saving grace. If you’re looking to make it a full day out, ensure to do your research into the facilities they have available. Do they have toddler friendly activities? Do they have shelter in case of bad weather? Do they have any child friendly entertainment? Selecting the picnic perfect place can mean that you can keep your toddler happy throughout the day, and it can feel less like hard work for you. If you need some inspiration about where to go, there are now lots of resources available such as this one that lists a full range of places available across the UK for children all ages. Many are often free which can definitely help if you’re trying to cut back on the amount you spend during the summer holidays. Sometimes tots can be fussy eaters, but making picnic food fun can ensure they’re well-nourished throughout their play day. 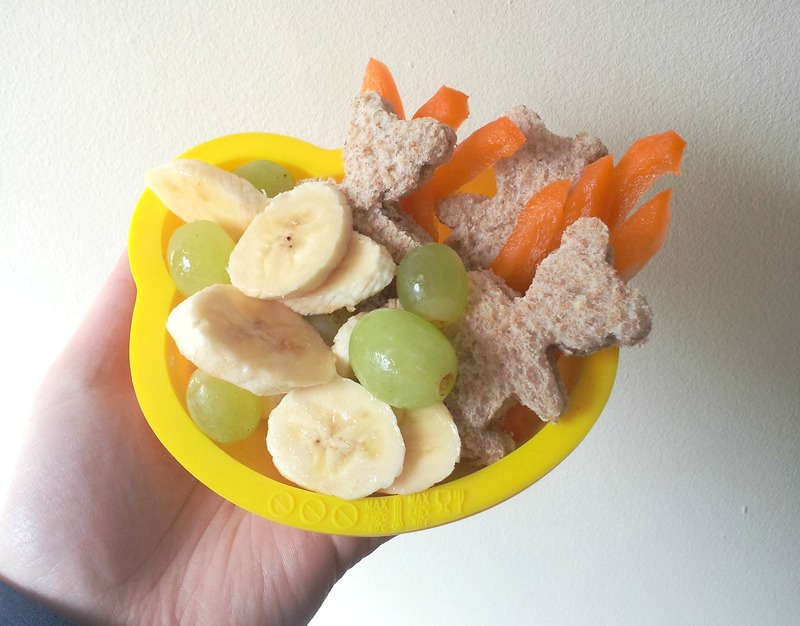 Rather than keep sandwiches simple, cut them into fun shapes and sizes that will amuse your little one, and make it more enjoyable for them to eat. To get some inspiration have a look on Pinterest for packed lunches for kids, as there are some very creative foodies ideas that can help. As well as making sure there’s the good stuff for them to munch on, take a long a few sweet treats so that you can satisfy their requests when they pull you along to the over-priced food shops they find. It will save you a penny or two in the long run, and you can save it for any of the activities that they want to be involved in. Of course it goes without saying that when you take out a toddler you’re not going to be sat down for a long time. Keep your picnic well packed up in a picnic basket like this one so that you can easily move around if your toddler gets bored of being in the same place for too long. This will also help if you’ve got quite a walking distance to travel back to the car, and make giving them snacks on the go so much easier. Just don’t forget to take some treats along for yourself, for putting in so much effort as an amazing mummy!